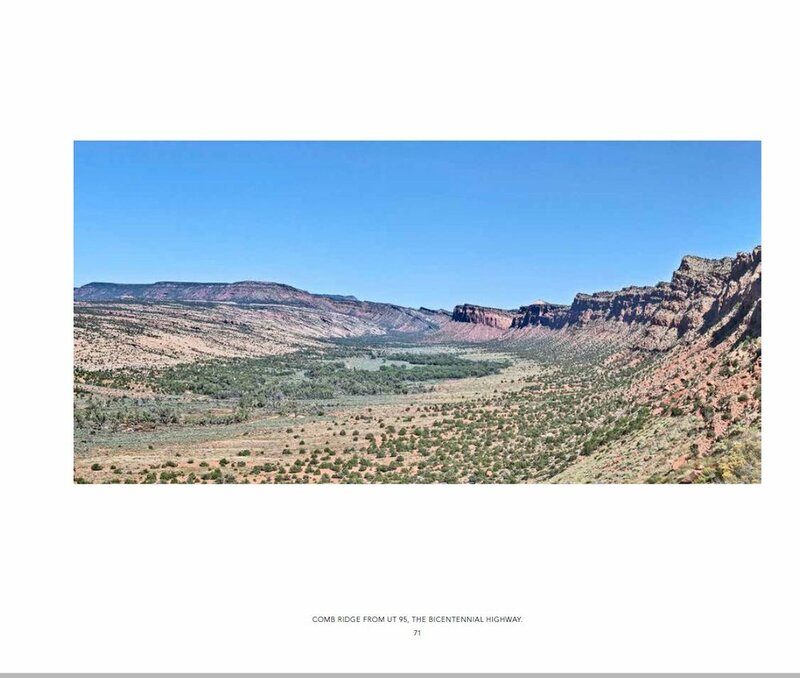 Bears Ears: Views from a Sacred Land is a visual journey through Bears Ears National Monument revealing a subtle and nuanced landscape and the cultural artifacts within it. 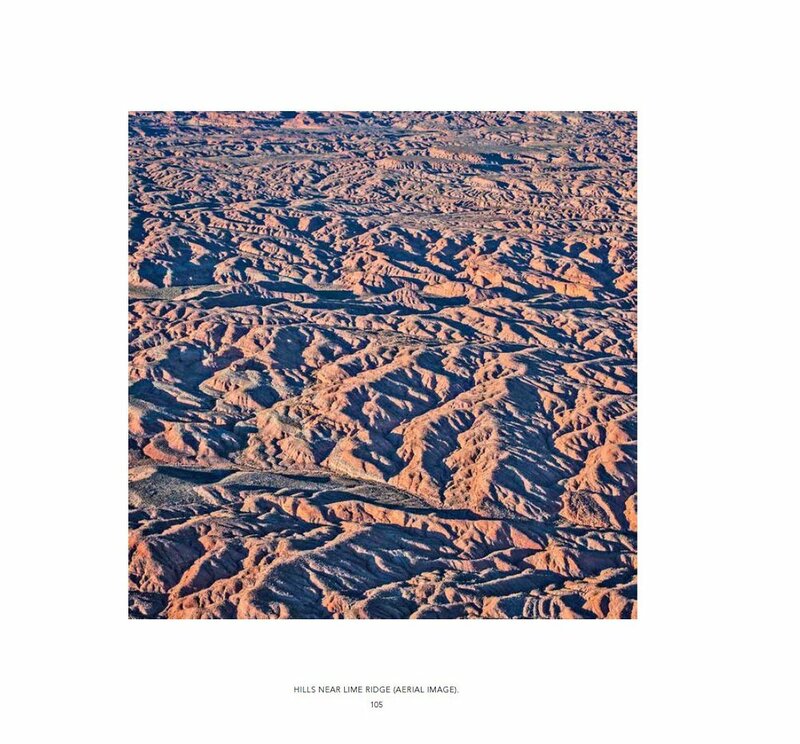 An introduction by Rebecca Robinson provides historical context for efforts to protect Bears Ears as well as a look at the present battle over the future of the landscape while a poem by Joy Harjo sets a tone of reflection leading into the photo essay. Click on the arrows to the right to preview. 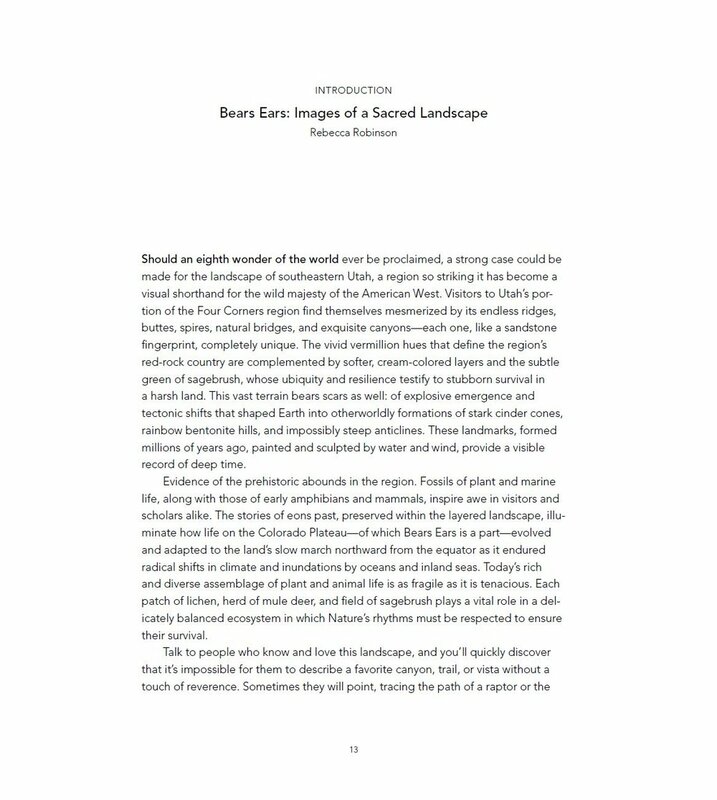 Reviewer Rachel Jagereski interviewed Stephen Strom about the newly published book and his collaboration with Rebecca Robinson. Click here to read the interview. 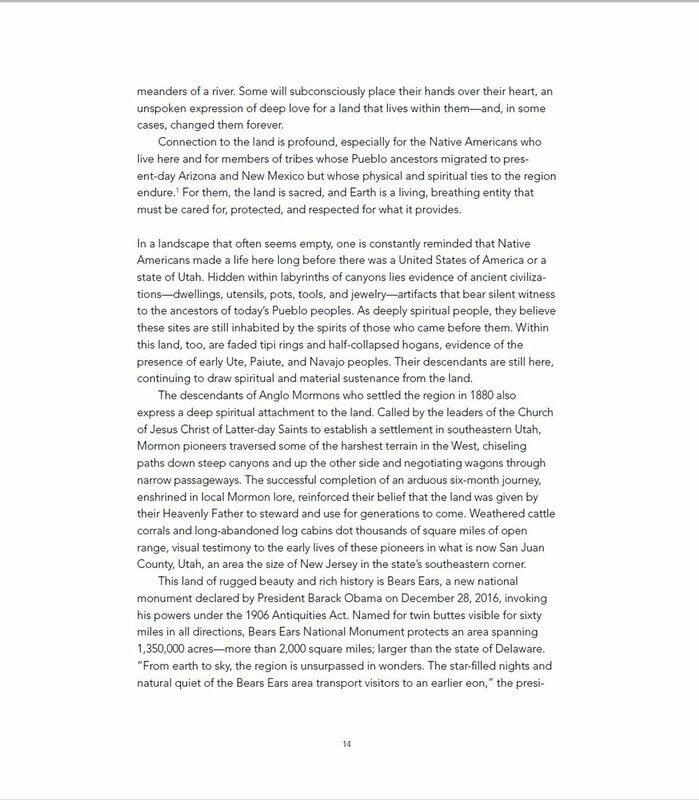 Carl Segerstrom shares his thoughts about the book in High Country News, Bears Ears: An elegy for what was lost? 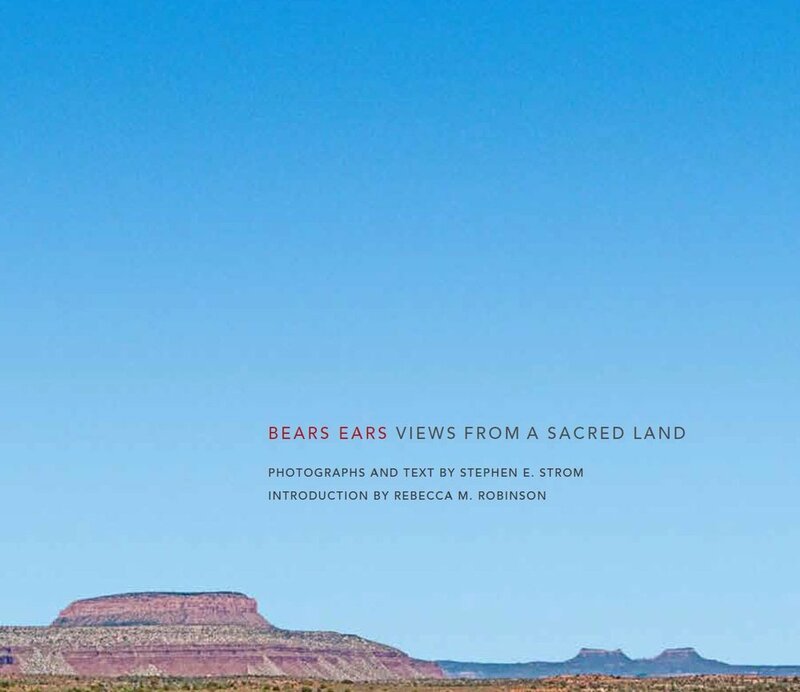 CLICK HERE TO READ BOOK REVIEWS of Voices from Bears Ears: Seeking Common Ground on Sacred Land and Bears Ears: Views from a Sacred Land. 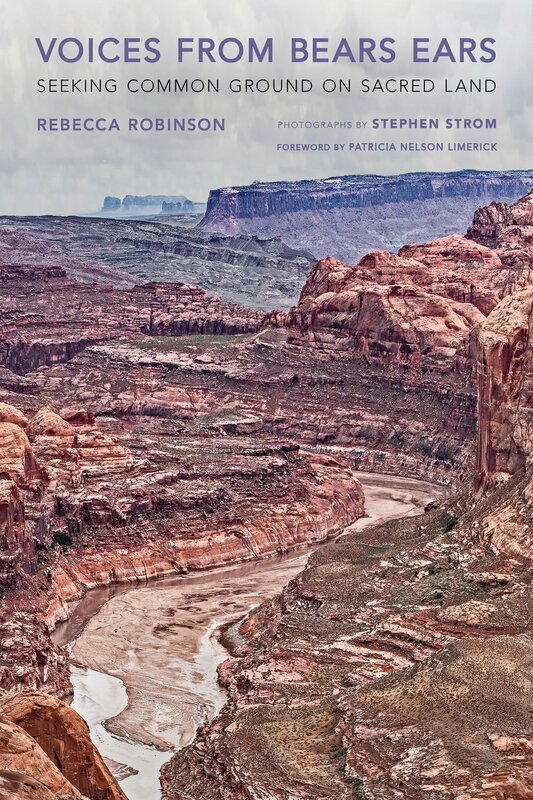 In the accompanying narrative Voices from Bears Ears: Seeking Common Ground on Sacred Land, through the voices of individuals and photographs of the landscape, we tell the story of a unique place with an exceptional history, and the people who call it home.